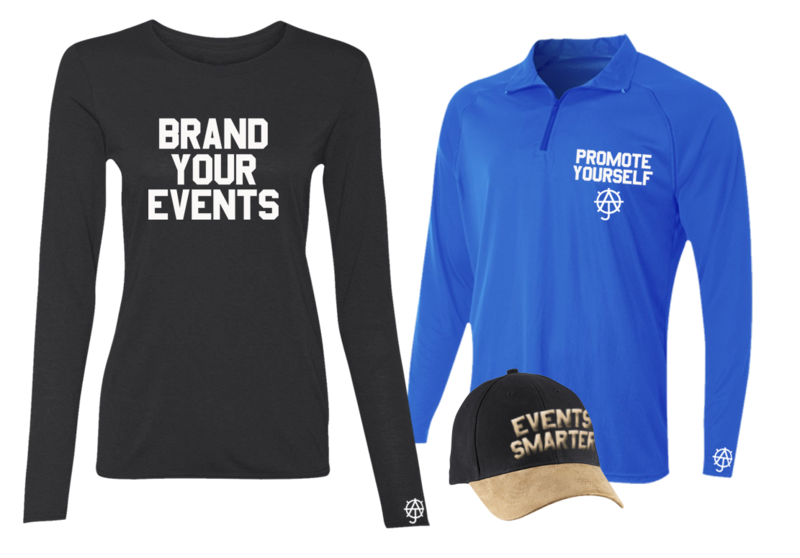 How Events Smarter makes events, smarter! Events Smarter makes buying and selling tickets easy. We’ve established an innovative, safe, and secure platform that is user friendly for both ticket sellers and purchasers alike. Sellers have access to the administrative dashboard where there is an easy-to-navigate snapshot of updated sales and refunds from both the current week and the week prior. Here, you can see users, organizations, and events that were created and delete or add new ones. With a click of a button, get a closer look into each section to manage account details. You can also issue refunds, add and manage tickets, and add, update, or delete events. At the event, check attendees with ease with a state-of-the-art app has been designed to effortlessly scan the ticketholder’s QR code on both mobile devices and printed tickets. It accurately keeps track of attendees and prevents a single ticket from being used more than once. Because of its efficiency, it keeps entry lines moving quickly. For those purchasing tickets, you can do so from the convenience of anywhere on a desktop or mobile device, share the readable QR code through text or email, or choose to print it out. In the purchase section, there is a map denoting the event’s exact location with capabilities for providing driving directions. For added usability, your profile and payment information is stored in a safe and secure place making repeat purchases a snap without any transfer of cash or checks. On your own personal dashboard, you can follow your favorite venue to see a list of past and upcoming events and purchase with ease. Here, you can also retrieve ticket QR codes if they are lost and keep your profile and payment information up to date. Whether you are an event organizer or purchasing tickets, Events Smarter provides a better and more simplified solution for you.